My favorite building in all of Berlin! 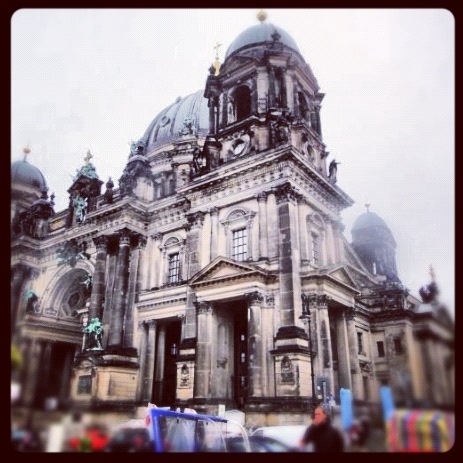 The Berliner Dom, a very important church that has seen major wartime damage. This gorgeous church will definitely be making an appearance in my new post!